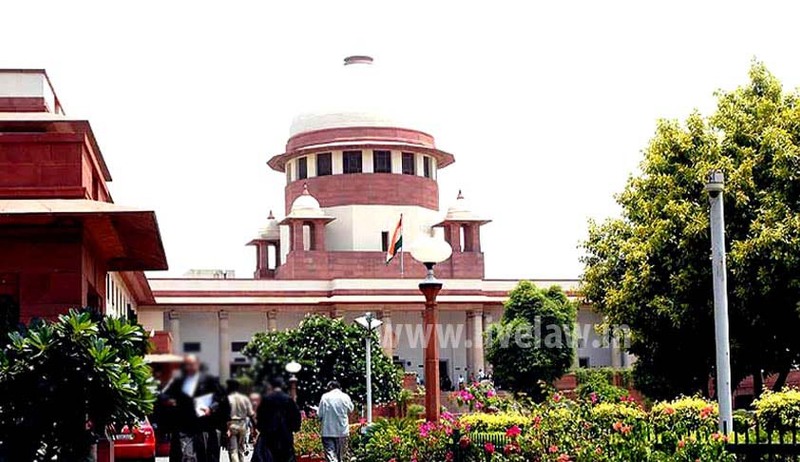 The Supreme Court has issued significant directions to tackle the pendency of cases in criminal courts. A division bench comprising Justice AK Goel and Justice UU Lalit was hearing a batch of appeals against the denial of bail pending trial/appeal where appellants have been in custody for a long period. The bench considered the question as to the circumstances in which bail can be granted on the ground of delayed proceedings when a person is in custody. Senior advocate Siddharth Luthra was appointed as amicus curiae in the case. The bench observed that in Antulay’s case, while holding that speedy trial at all stages is part of right under Article 21, it was held that if there is violation of right of speedy trial, instead of quashing the proceedings, a higher court can direct conclusion of proceedings in a fixed time. The bench reiterated that speedy trial is a part of reasonable, fair and just procedure guaranteed under Article 21. “This constitutional right cannot be denied even on the plea of non-availability of financial resources. The court is entitled to issue directions to augment and strengthen investigating machinery, setting-up of new courts, building new court houses, providing more staff and equipment to the courts, appointment of additional judges and other measures as are necessary for speedy trial,” it said. The bench said during Joint Conference of Chief Ministers of States and Chief Justices of High Courts held in April 2015, a decision was taken that all high courts will establish arrears committees and prepare a plan to clear backlog of cases pending for more than 5 years. Such committees have reportedly been established. According to the court, the position of five-year old cases continues to be alarming in many states. The total number of over five-year-old cases in subordinate courts at the end of year 2015 is said to be 43,19,693. The number of undertrials detained for over five years at the end of the year 2015 is said to be 3,599 and the number of appeals pending in high courts where detention period is beyond five years may be still higher.